Travels and Trdelnik: Sweet Meets! Is anyone familiar with the website Meetup.com? 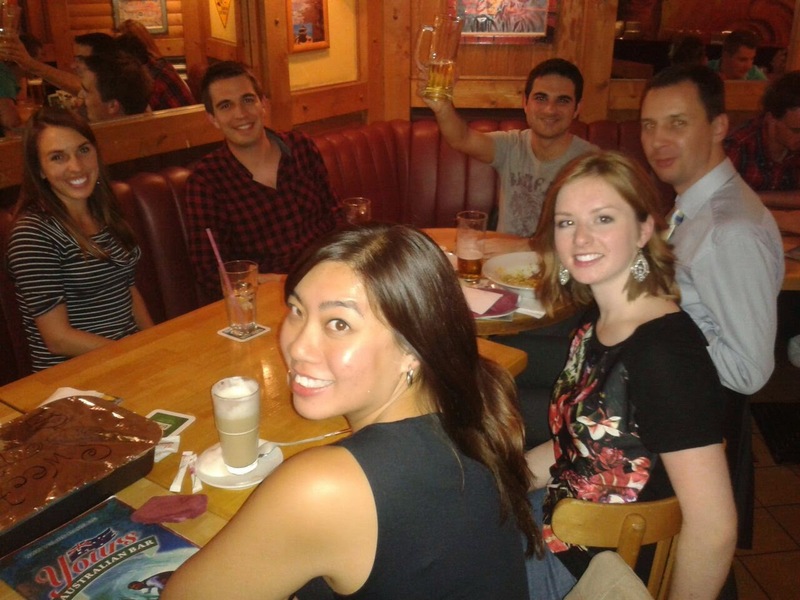 This is the website I used upon first arriving in Germany to find the German/English conversation group that met on Tuesday nights. I figured it would be a good way to meet some new friends in Germany when I first came here, my social slate wiped newly clean. That turned out to be a good decision since through that meet up, I met my friend, Dali and also accidentally met my friend, Sally :-D very cool and very worth it. Well, a light bulb went off over my head one during as we discussed ideas. I said to her excitedly, "how about we start our own group on Meetup.com???" 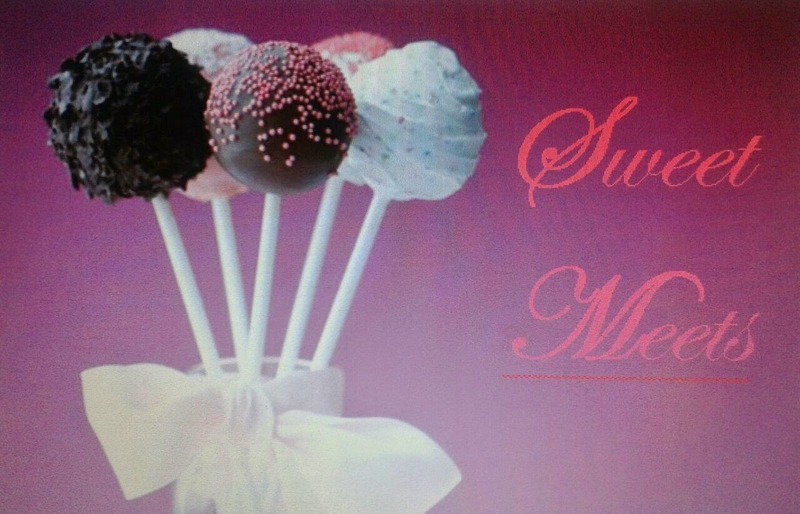 I came up with the name Sweet Meets, because our meetups will be both sweet (aka awesome) and we decided we would bring a home baked sweet to each meetup that we host, to brand ourselves and also make our group something different and enticing. Judith made the image you see at the top of this email! We set to work and created our group on meetup.com. We thought up five questions that interested members would be required to answer in order to be considered for membership. We decided to be quite selective, as we want a good, fun group of people. Reading through the answers over the past two weeks and deciding who to OK and who to axe has been lots of fun ;-) I received an email from meetup.com about a week ago congratulating us on our first 13 members, saying how difficult it is to finally reach 13 people. We now have 23 members. 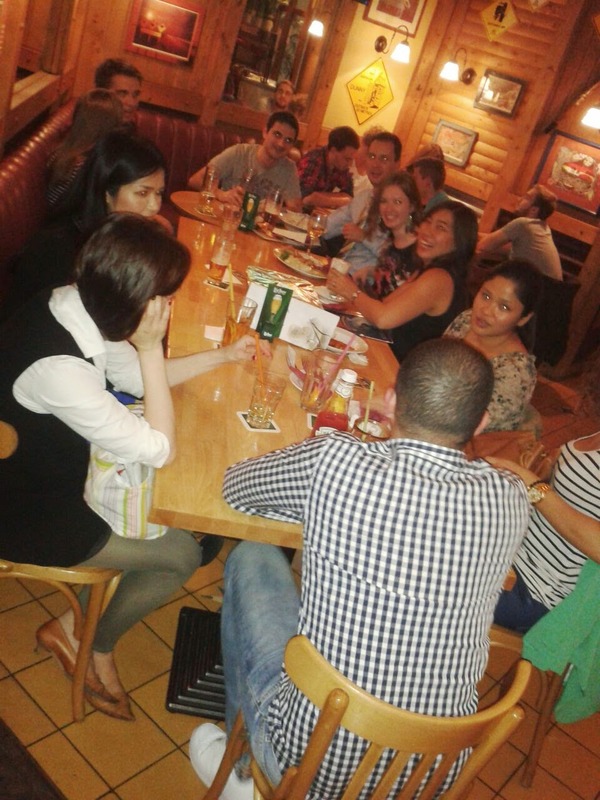 And so....drumroll....tonight was our first meetup!!! Judith baked homemade muffins (blueberry and chocolate banana). Our location was the Australian bar Yours (lively, warm atmosphere, fun, laid back, sports bar type of feel) for drinks after work at 7pm. Twelve people came. Judith and I were both nervous as the meetup time drew closer. We stopped by McDonalds, to both kill an hour beforehand and get a cheeseburger. Then we headed over to Yours. We grabbed a large table and sat there, giggling and chatting nervously beforehand as we waited for our members to arrive. I noticed a girl in a flowery top walk in about 10 minutes after we got there. I whispered to Judith that I thought she might be a part of our group but Judith said, nah, no way, its too early. So we brushed it off. Then, about 10 minutes after this, I noticed another girl approach the first one in the flowery top. This second girl was one of our members, I recognized her instantly from her profile photo online. So as their eyes searched the restaurant looking for us, I told Judith, that is definitely them, and we waved them over. Everyone else arrived within 20 minutes. Within 40 minutes, the table was full, everyone had drinks, some had food. ALL were chatting with animation, laughing, glasses clinking, the conversation was fairly loud and filled with energy. I looked around the table, feeling excited and proud. Judith and I had organized this! How incredibly cool!! At the end, we made a small announcement and passed out the sweets Judith had made. Everyone was very enthusiastic about this. Way cool. Upon arriving home and logging into our meetups main webpage, I was met with a number of comments saying things like "great meetup tonight, wonderful people," and "SUCH a fun meetup tonight!" So, I think this was a thumbs up! I also was shocked to see 12 more pending members wanting to join! So this is a fun and cool new venture that Judith and I are checking out and navigating together to see what happens. And so far, it's been pretty neat!